Educo Adventure School brings out the best in people! Students of all ages are invited to rethink their assumptions and their perspectives of themselves and their peers. Our programs empower students to face future challenges with increased confidence. Our programs are a great way to set the tone for the year in your classroom or with your community group. All programs take place on our 160-acre off-the-grid site, located outside of 100 Mile House, BC. 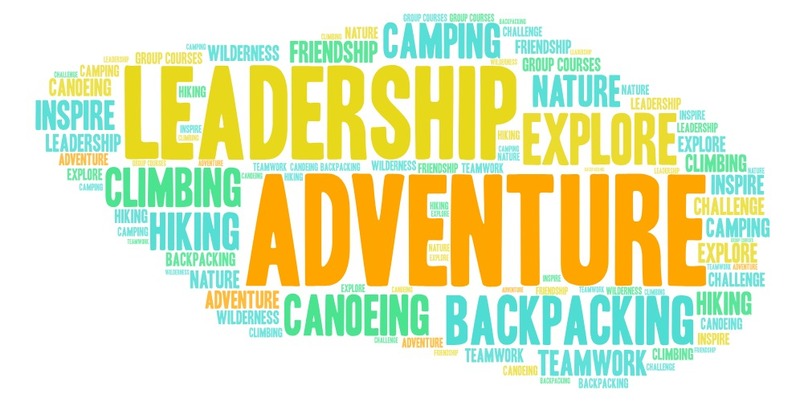 Through experiential adventure activities (check ’em out below), we challenge youth to step outside their comfort zone, develop their interpersonal skills and give them opportunities to exercise personal leadership. At Educo, we balance students’ classroom learning of the world and fields of study with an education of their self and social emotional learning. We invite your students to join us for a 1 to 10 day program, depending on your availability. $75 +GST per student for the day. Participants bring a bag lunch and participate in the high ropes and your choice of another team-building activity such as rock-climbing or canoeing. $130 +GST per person per night. All meals and snacks are included in the trip and activities are dependent upon your length of program. *Subsidies offered on an as-needed basis. For both day and overnight courses, 1 teacher/adult supervisor is complementary per every 8 students. For overnight programs, additional adults are the same price as students. For day programs, additional adults are $45.00 + GST per adult. We acknowledge the financial assistance of the Province of British Columbia. Please keep in mind that we can usually offer you a subsidy off your main payment for bookings, thanks to this funding from the BC Government. Educo staff ratios are a maximum of 2 staff to 15 students. Minimum booking is based on 10 participants, however we can accommodate smaller groups. School programs at Home Base run in May, June and September. These programs usually book a year or more in advance. To book a school program, click on the link below or contact us.